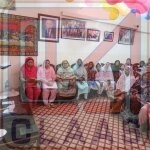 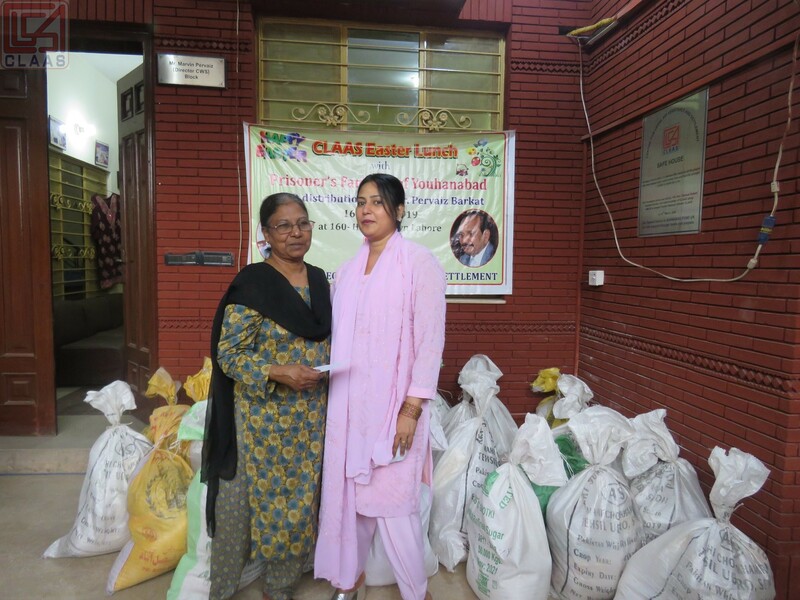 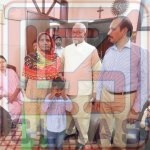 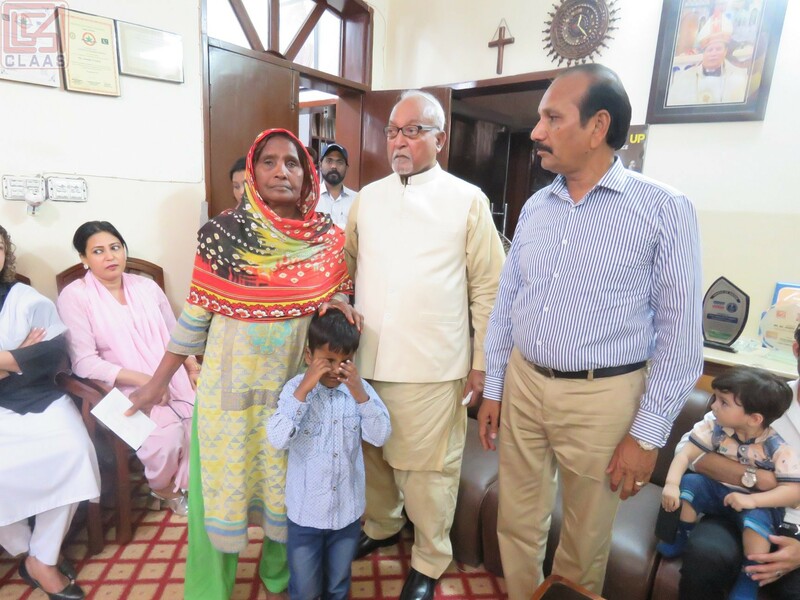 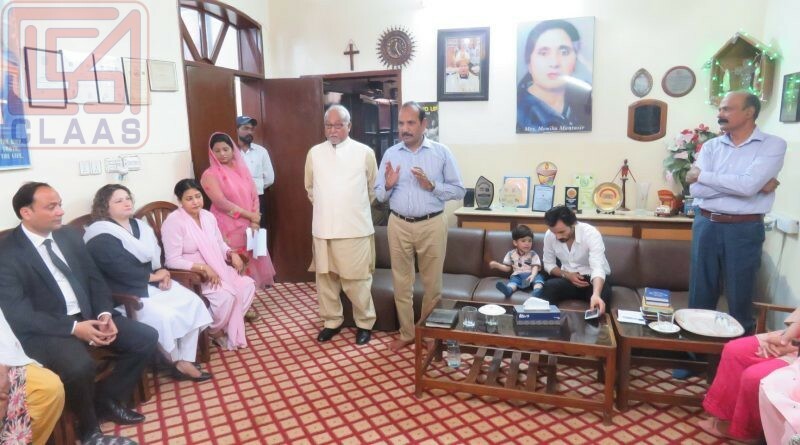 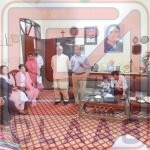 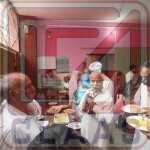 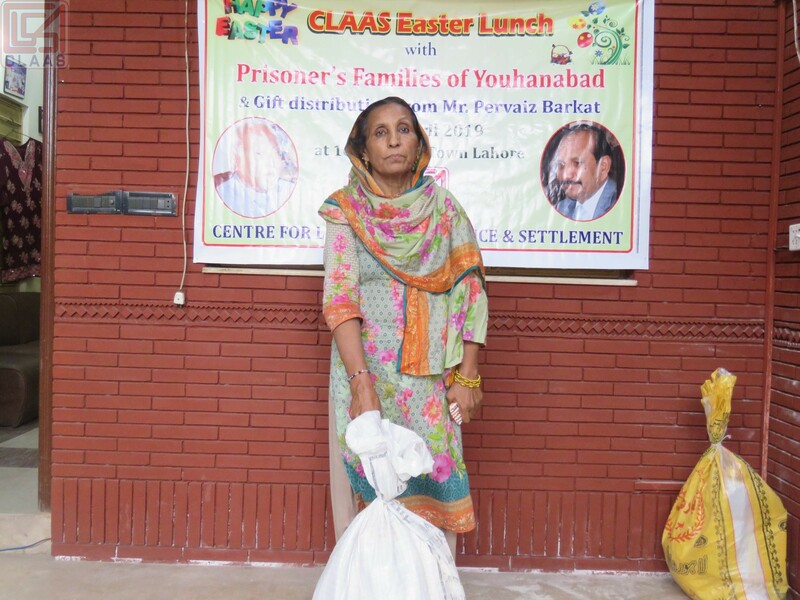 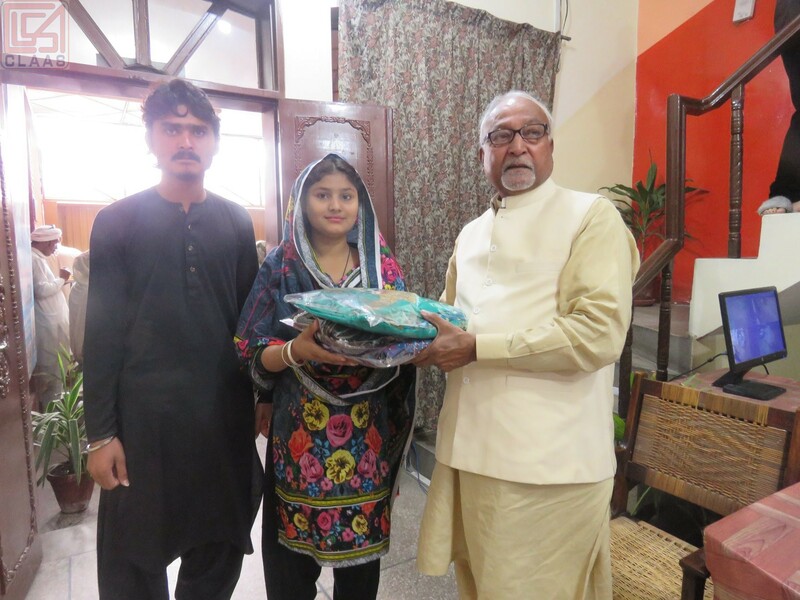 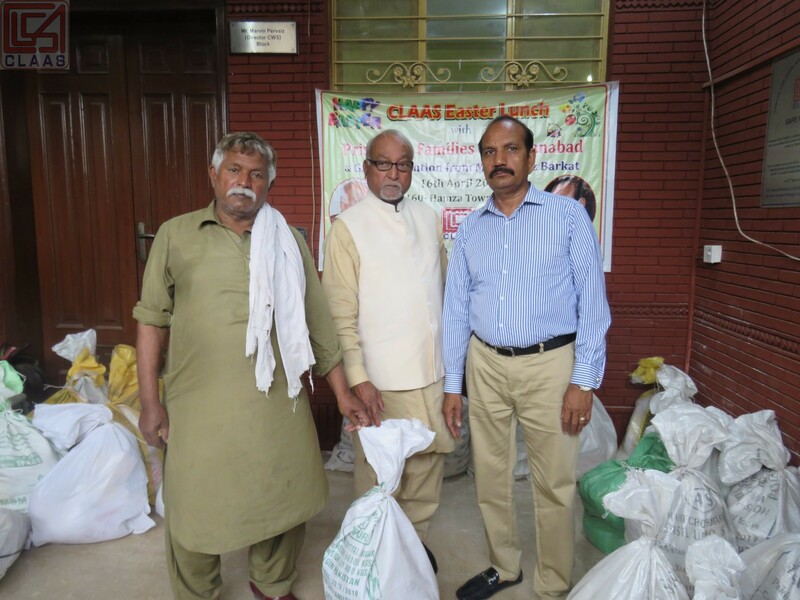 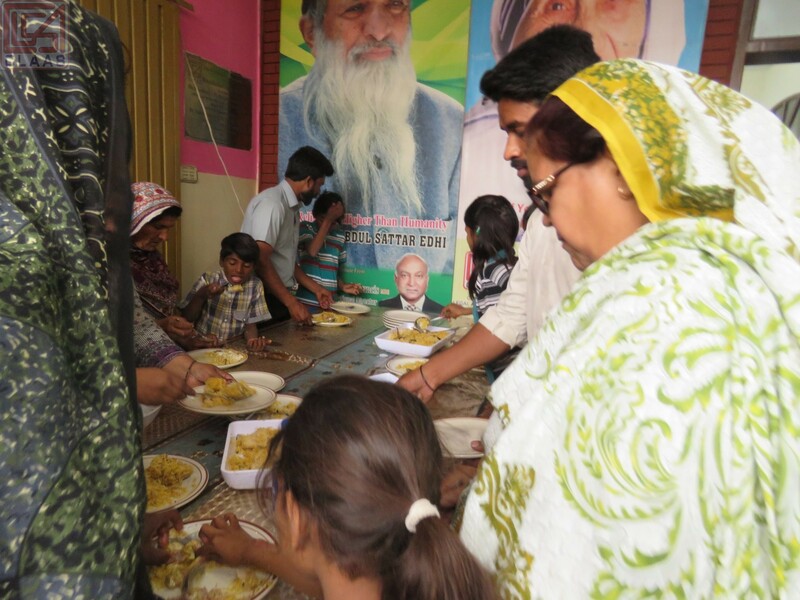 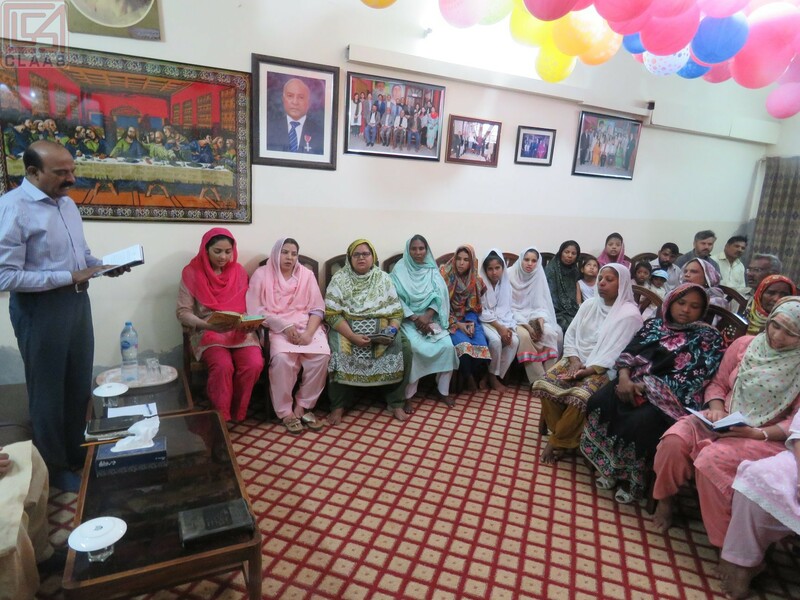 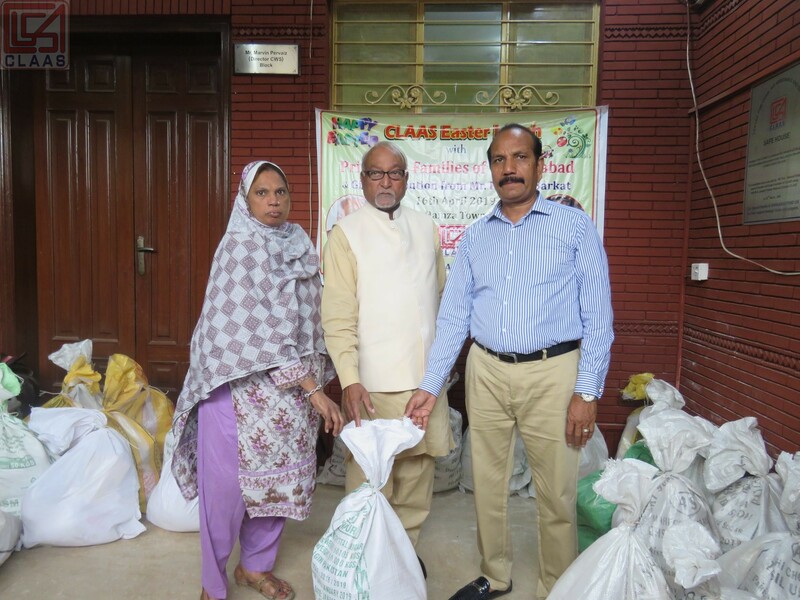 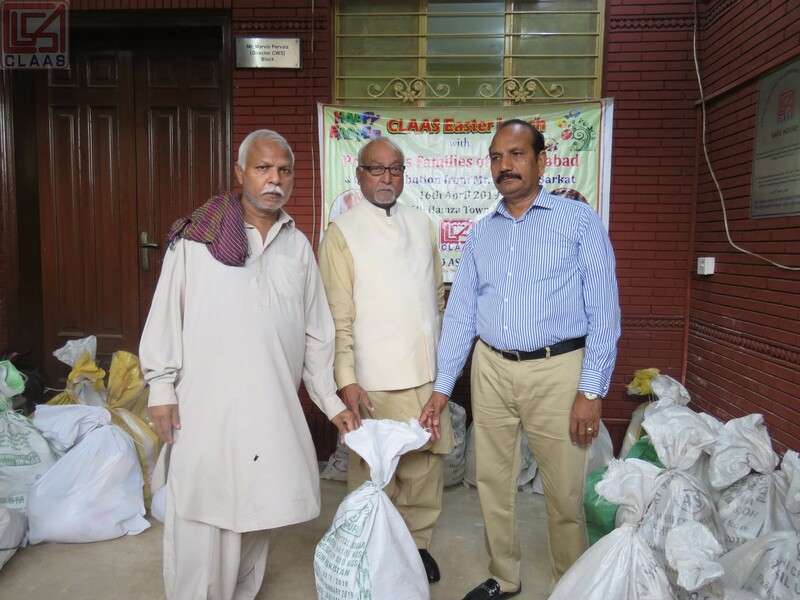 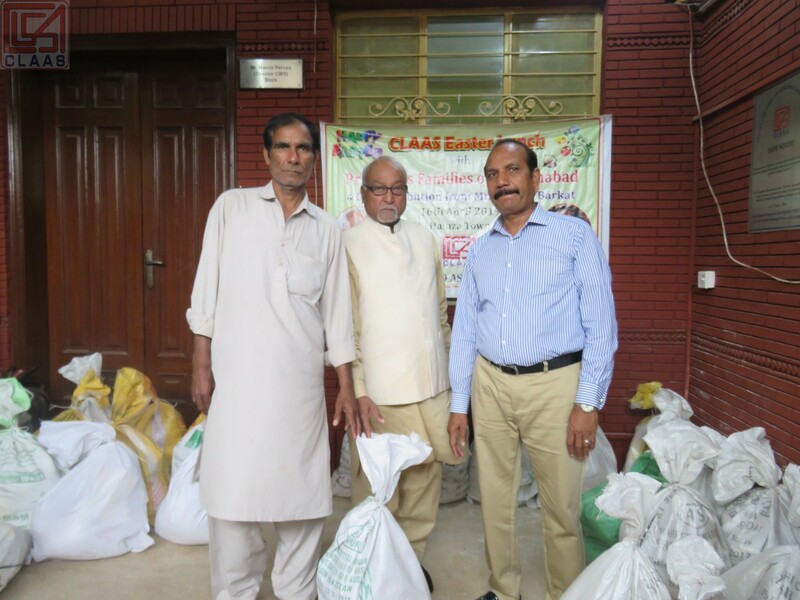 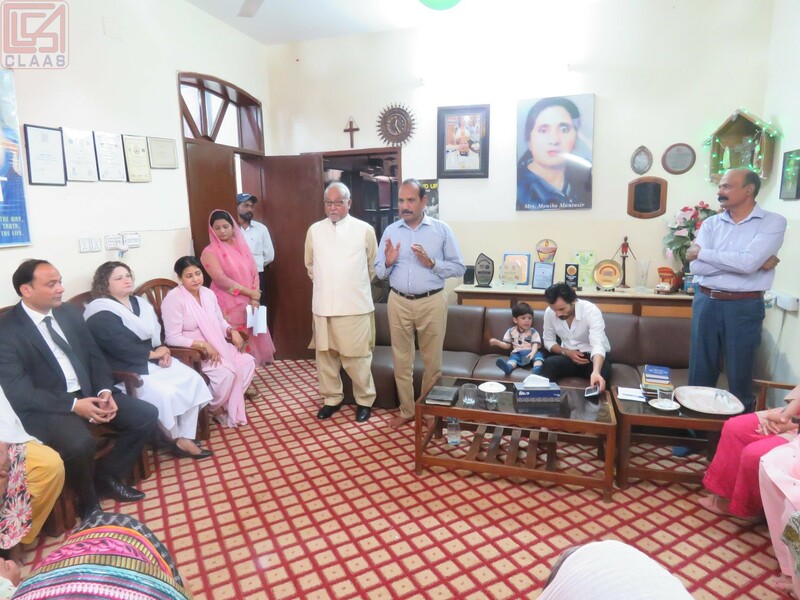 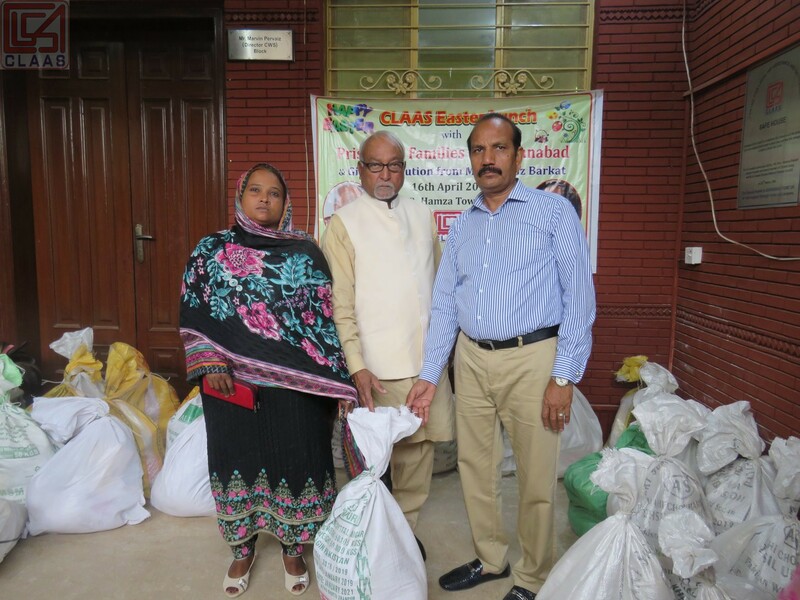 CLAAS organized Easter gift distribution ceremony and lunch for prisoner’s families of Youhanabad at CLAAS office. 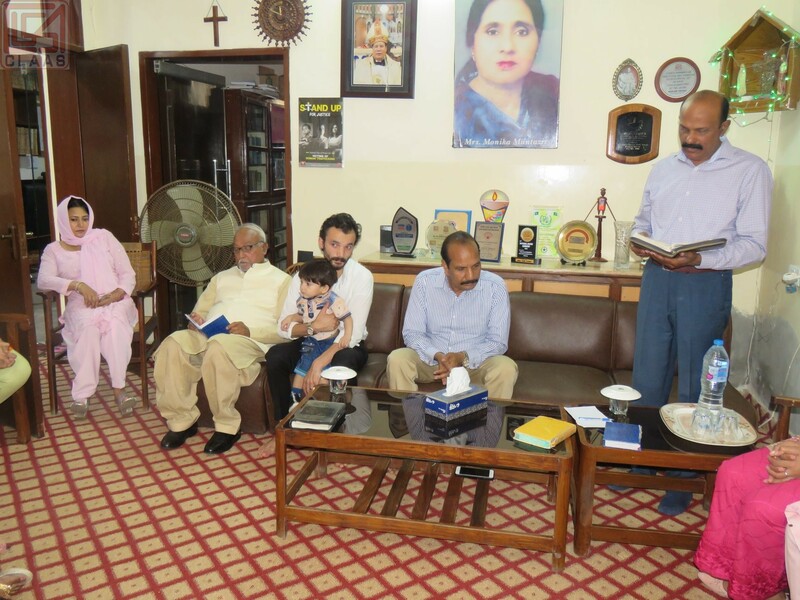 Pastor Rafique lead the prayer for the release of prisoners who are confined in the jail in lynching case. 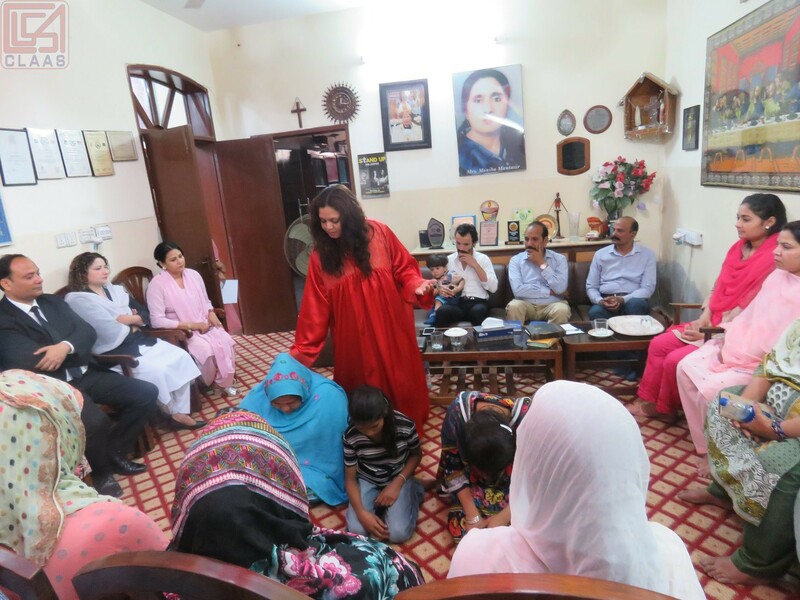 Shelter survivors presented Easter play regarding the Crucifixion of Jesus Christ. 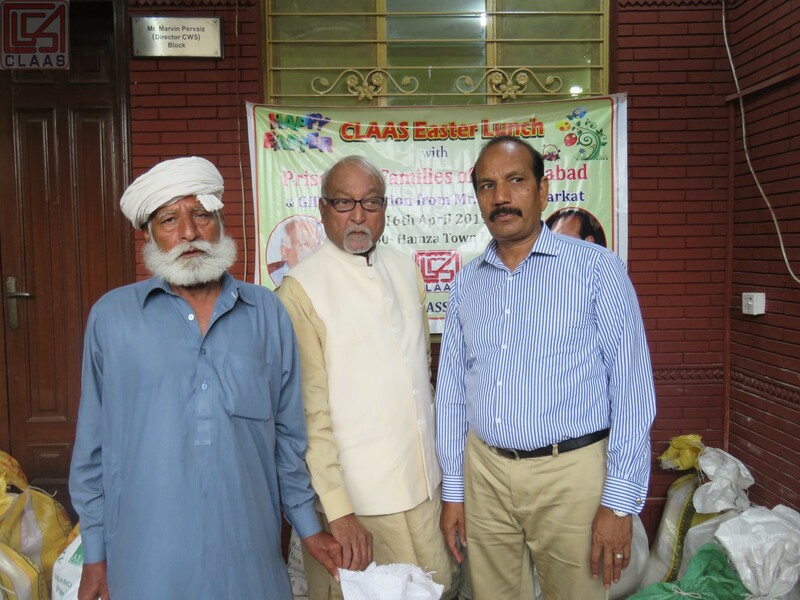 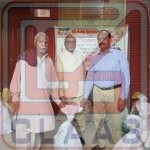 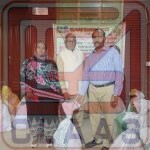 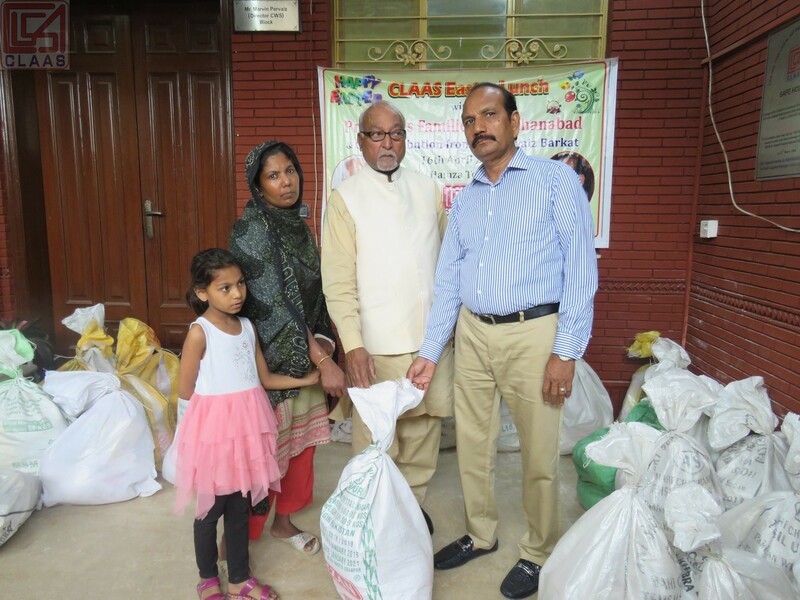 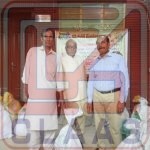 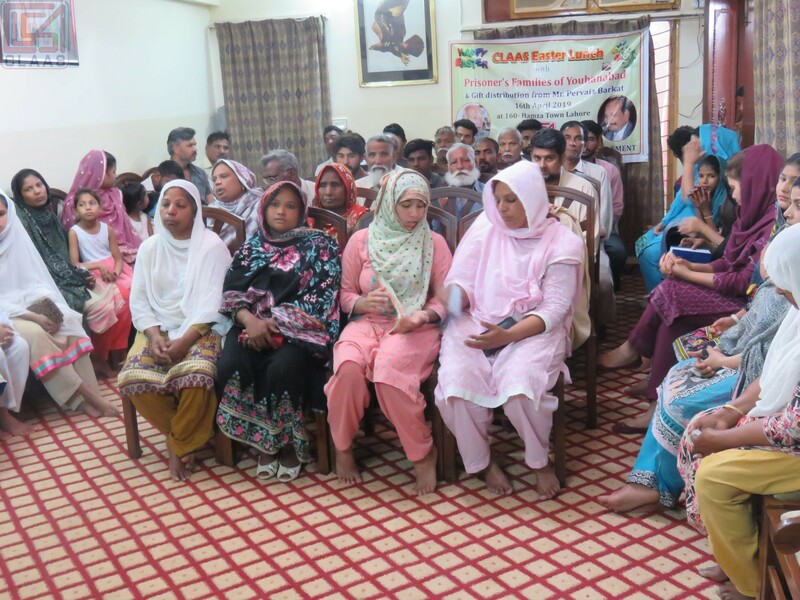 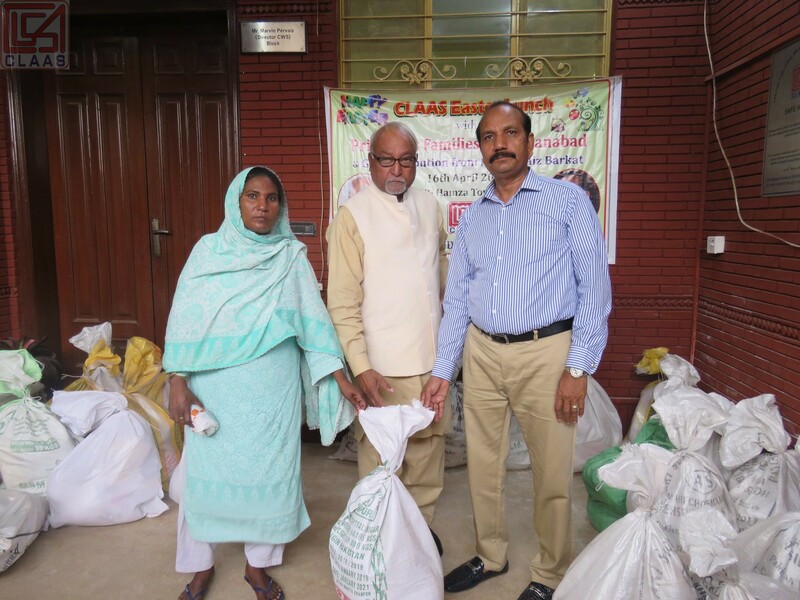 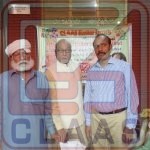 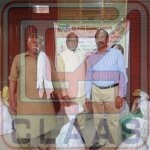 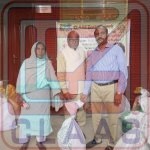 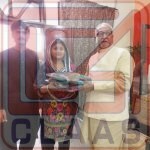 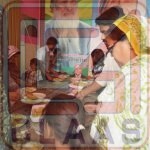 At this occasion CLAAS Board of Director Mr. Pervaiz Barkat distributed grocery packets among 30 families. 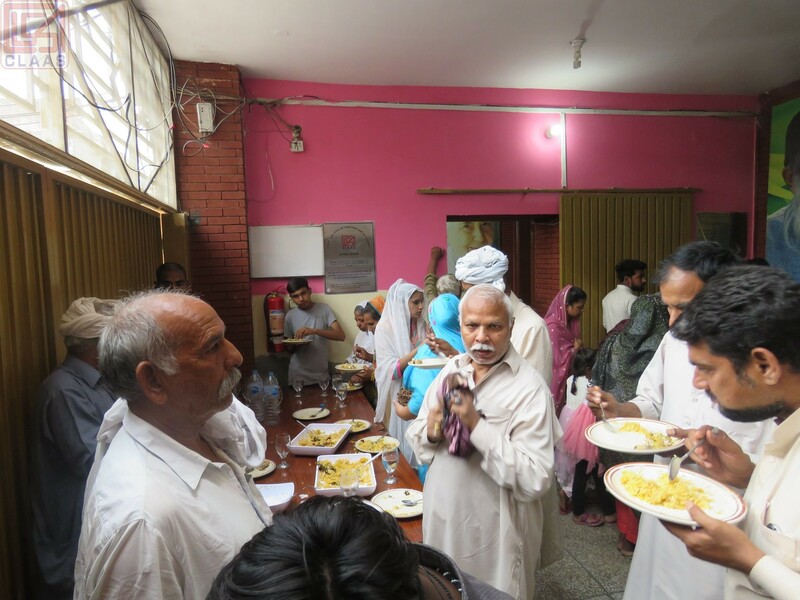 Cash and cloths were also distrusted among sick and old people.